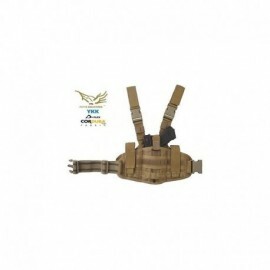 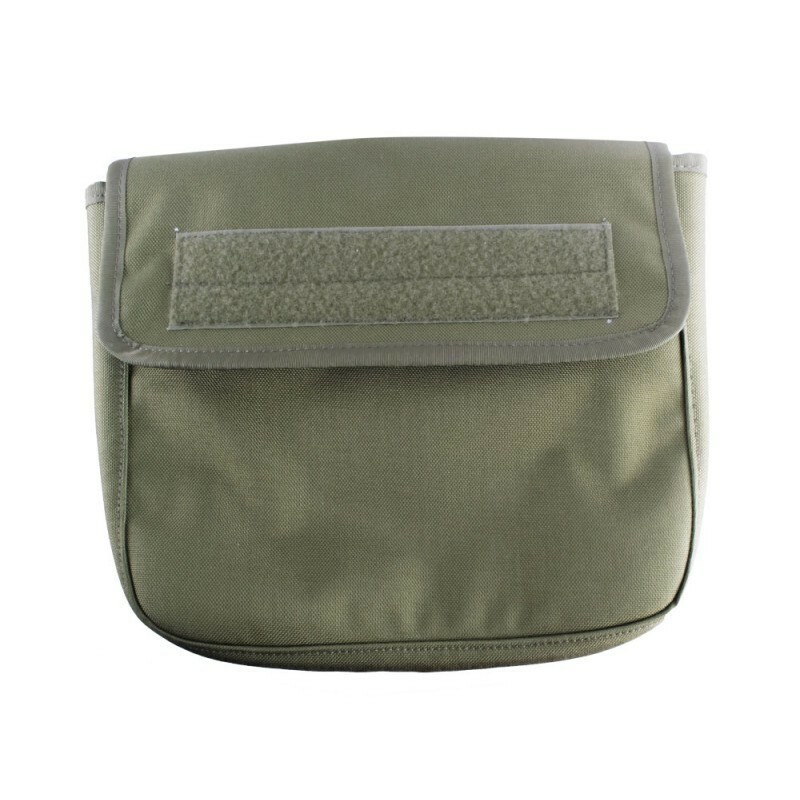 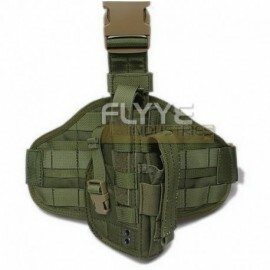 FLYYE Large Versatile ultility Pouch MOLLE system . 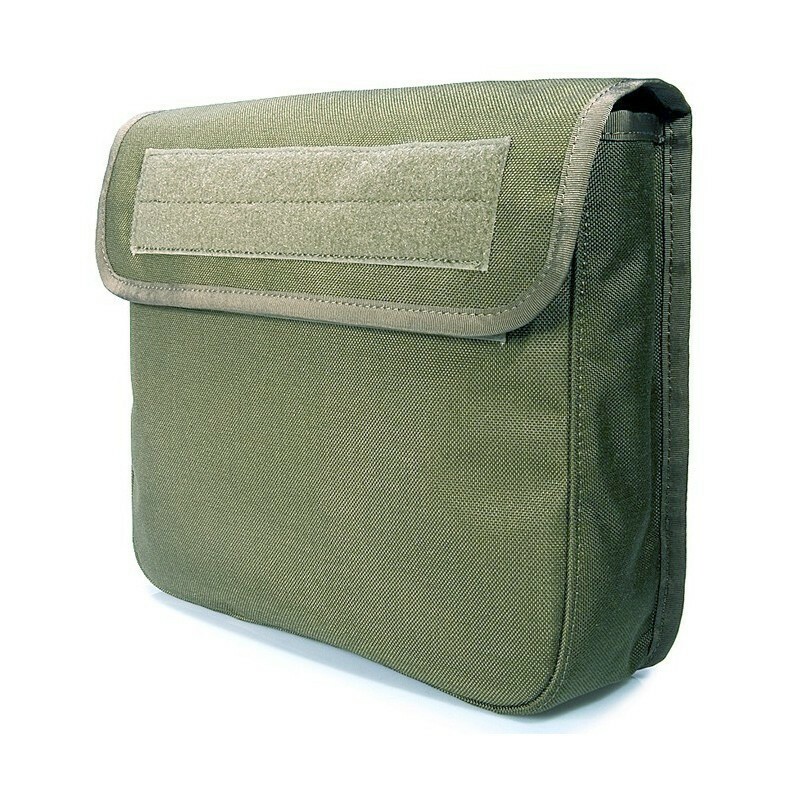 Made with REAL Invista 1000D CORDURA ®, a highly technical material with high resistance to abrasion and puncture (up to three times more than the normal nylon). 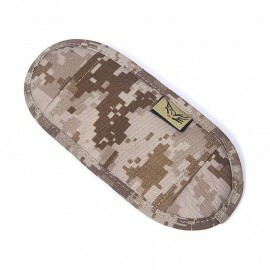 The fastex are the UTX-Flex (Duraflex in CHIAN), a leader in the industry, a manufacturer of high-quality elements also used in equipment for military use. Beware of fakes, only the real CORDURA ® gives you the guarantee of a durable and superior quality. 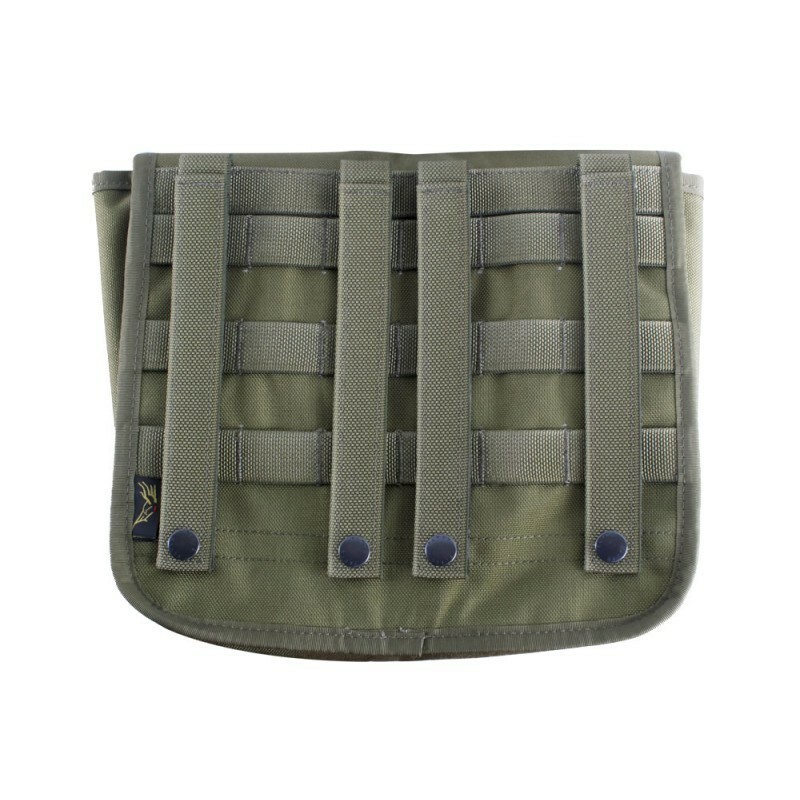 The true CORDURA ® has the identification plate special ... everything else is simple nylon!